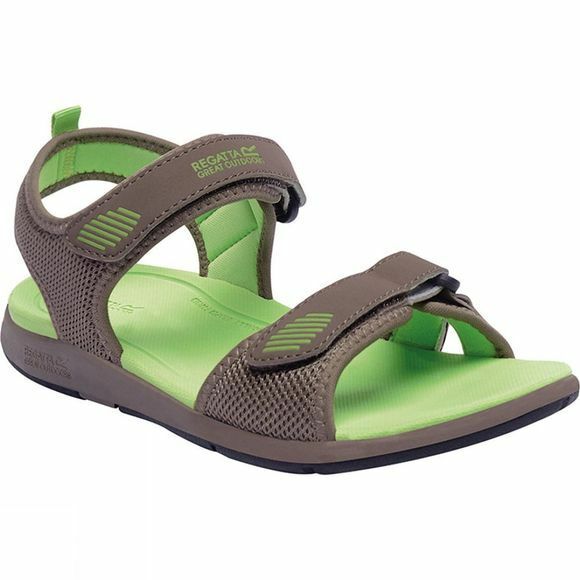 The webname is 's classic active sandal with adjustable straps for a super secure and comfy fit. The summery mesh uppers are fully lined with soft and stretchy spandex, and the backstrap is cushioned for extra comfort. The lightweight, yet hardwearing sole features a super-grippy tread and a water-friendly footbed for beach strolls or day-to-day wear.